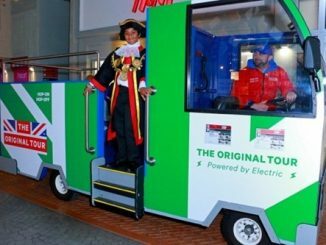 Transport for London (TfL) has launched a public vote to find the best buggies to use on public transport. FlixBus is expanding its international express coach network to the UK, competing with Stagecoach-owned Megabus, National Express-owned Eurolines and Ouibus (owned by French state rail operator SNCF) to offer coach services between London and Paris. Bus route 68 is the latest on the Transport for London (TfL) bus network to be served by New Routemaster buses. TfL continuing to monitor the bay’s usage, with some problems caused by over-staying vehicles Early results on the mixed-use parking bay trial in Central London have been released. 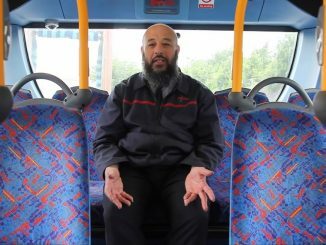 The Mayor of London and Transport for London (TfL) have launched a programme to drive major improvements in safety across London’s bus network.